When Christina and I heard about Selvedge’s ‘I love linen’ evening in the beautiful 17th century Fenton House in Hampstead, we couldn’t resist a visit! As we walked up to the house through the beautifully kept gardens, we spotted our India Rose tablecloths on the tables laden with strawberries and champagne… and we knew it was going to be a lovely evening. The evening was rounded off by an opportunity to have a closer look at the antique linens and a chance to enjoy the house and grounds. On the way home Christina and I also took the chance to explore the surrounding area of Hampstead (we shot our A/W2006 catalogue here), well worth a look at the stunning houses and old fashioned streets if you are ever in the area! 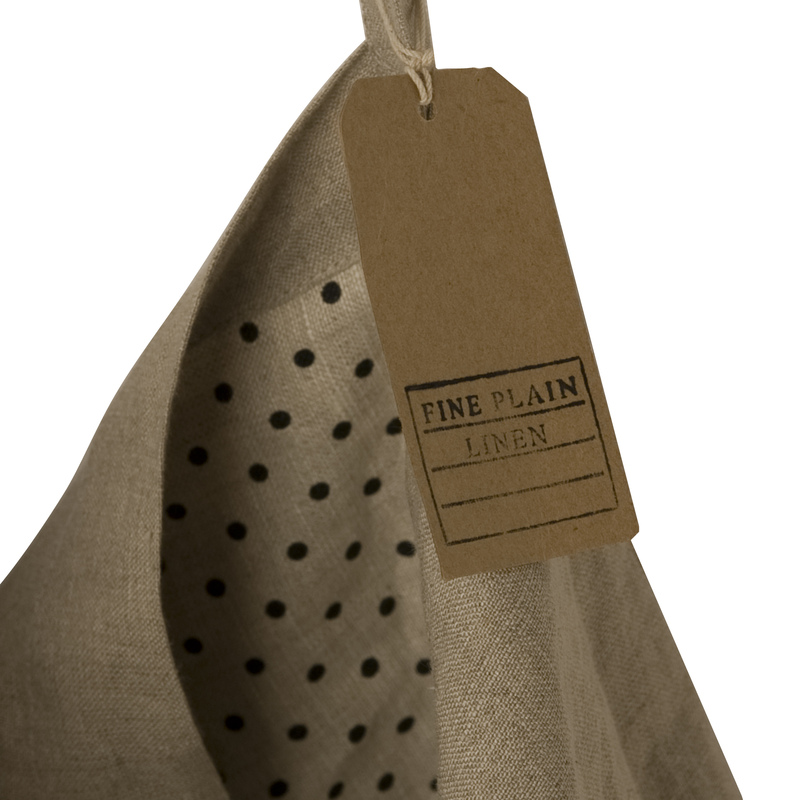 We love the beauty and functionality of linen here at Cabbages & Roses, and understand its timeless appeal for everyday living for both fashion and the home. 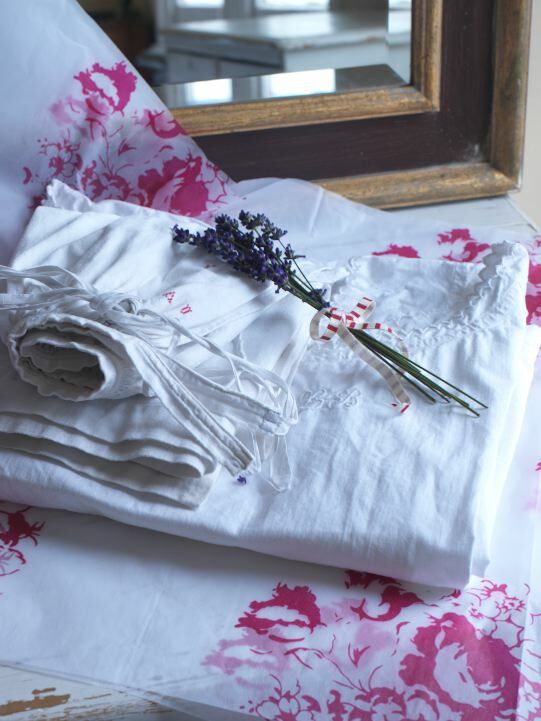 We have a beautiful collection of our linens on our website (www.cabbagesandroses.com) as well as limited printed vintage linen sheets in our shops, not to be missed! 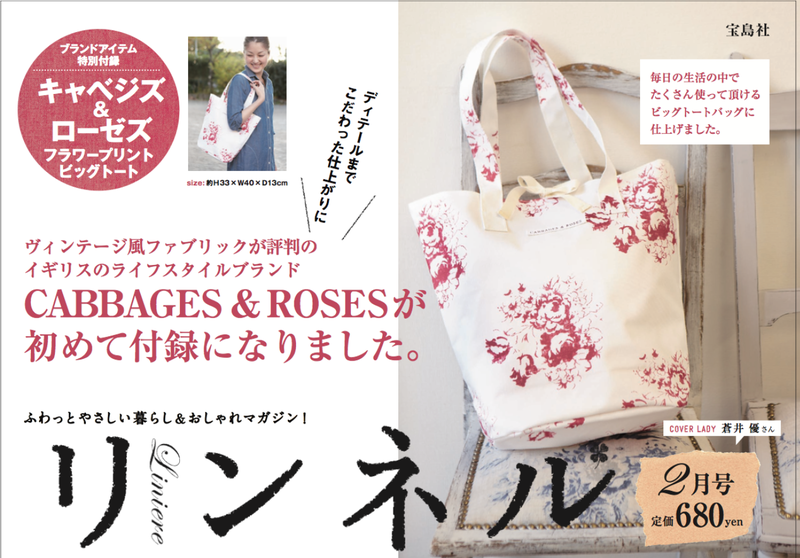 for a crafty feature with Cabbages & Roses fabric. Jen’s blog for a special surprise. 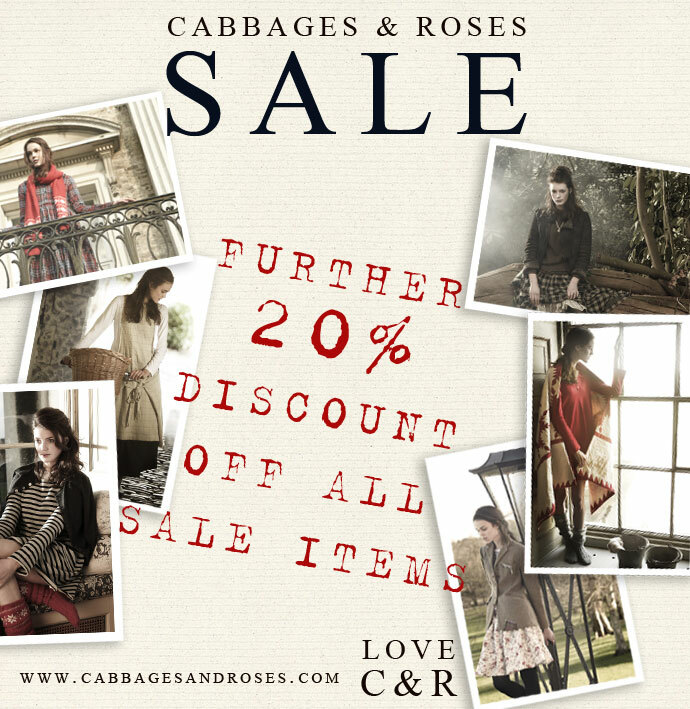 Cabbages & Roses Hately print. 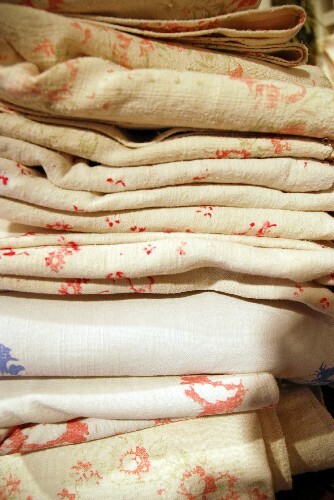 Hately print fabric by commenting on her post. 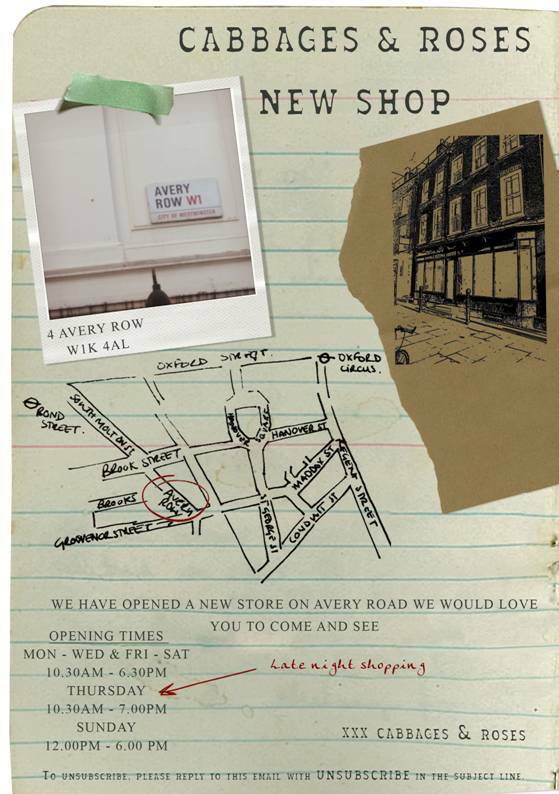 Cabbages & Roses is delighted to announce the opening of its new W1 London store on Avery Row, Mayfair’s premium shopping destination. Christina Strutt’s distinctive aesthetic is showcased over two floors of Fashion and Homeware. The Grade 2 listed building, has been lovingly restored, with original features: fireplace, exposed brickwork and artworks in Cabbages & Roses quintessentially British style. The handmade fashion collection mixes tartan, velvet, cashmere, and taffeta in a range of vintage-style designs. A super-luxurious dressing room, clad in Toile de Poulet fabric completes the unique shopping experience. 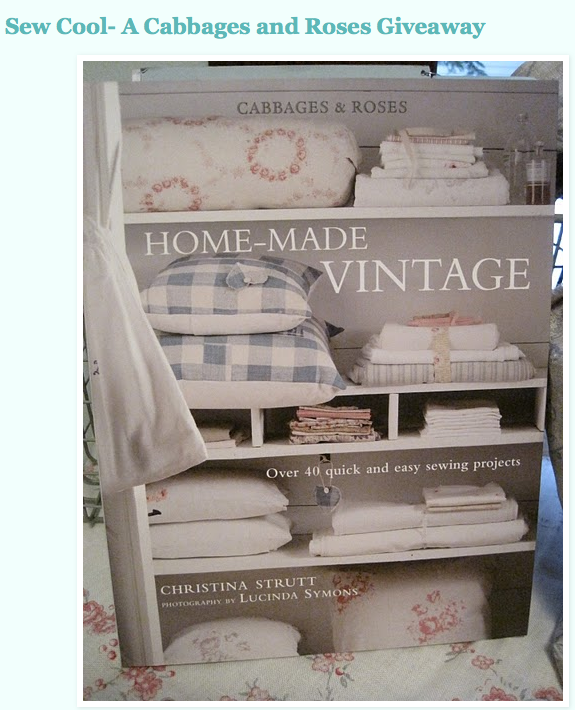 The home collection of fabrics, cushions and one-of-a-kind vintage finds are handpicked by Christina herself.